Don't have an account with us? No problem! Simply register for an account below to complete your membership registration. Please note that the Friend of Polished option is for individuals who are currently making a monthly donation of $25 or more to Polished. 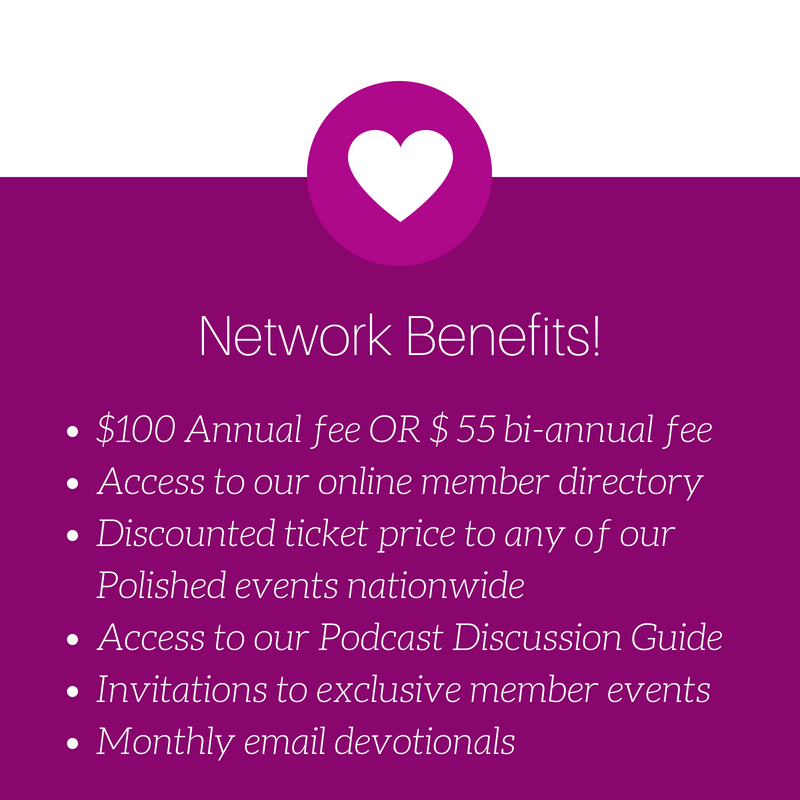 If you are not an existing Friend of Polished, please select the Annual or Bi-Annual fee below to join our Network. Thank you!